For the first time, Walt Disney World welcomes dogs at four of their resorts starting on October 15. A maximum of two dogs per room is allowed. Each room will have easy access to pet walkways and pet relief areas. 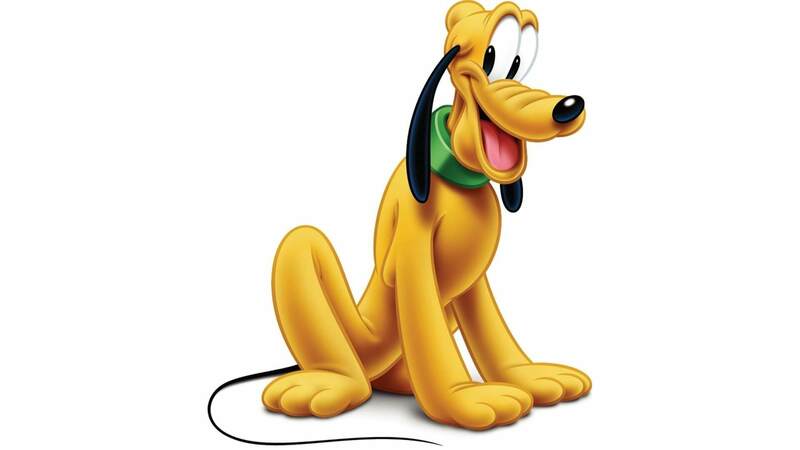 Pluto’s Welcome Kit is included at check-in with a mat, bowls, pet ID tag, plastic disposable bags, puppy pads, and dog walking maps. A Pluto “Do Not Disturb” door hanger lets hotel staff know a pet is staying in the room. Best Friends Pet Care is an on-property full-service facility for pet daycare and other needs (fees apply). Pet merchandise will appear soon at participating resorts. Dogs will need to be leashed in public and properly vaccinated. For more information about this trial program, guests may contact 407-W-DISNEY. DVC Members should contact Member Services at 800-800-9800.